Tomas Fleischmann didn't know much about the team he had been traded to, but the Czech Republic native wasn't about to pass up the chance to be an impact player. 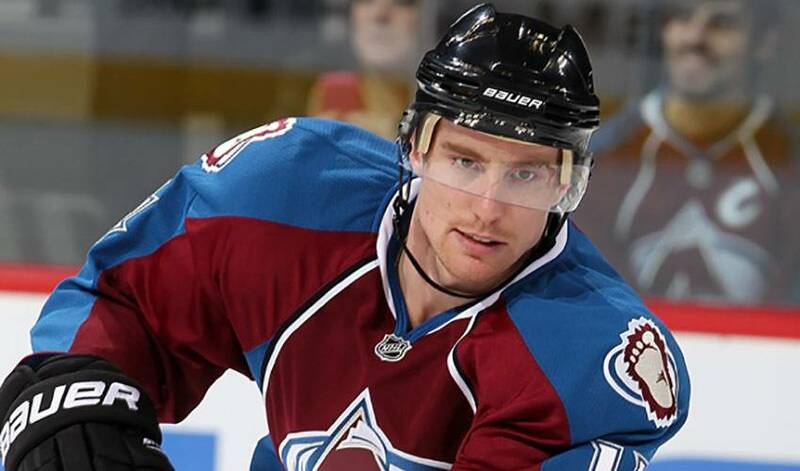 It's been less than two months since he was dealt from the Washington Capitals to the Colorado Avalanche, but Fleischmann, who was swapped for defenceman Scott Hannan on November 30, has undoubtedly made his presence known on his new club. Averaging a point per game, the 26-year-old forward is playing the best hockey of his NHL career, playing alongside countryman, veteran Milan Hejduk, and young star-on-the-rise Matt Duchene. So far, it's been a match made in heaven. Fleischmann made sure his new teammates knew what he could do. In his fourth game with the Avalanche, he scored his first goal in a Colorado uniform in a 4-2 victory over the Atlanta Thrashers on December 10. Five days later, he recorded his first career NHL hat-trick in a 4-3 win over the Chicago Blackhawks. In a recent 5-4 home win over the Detroit Red Wings, Fleischmann notched two assists, including a picture-perfect pass to Duchene on a two-on-one. Rather than focus on his ideal set-up, Fleischmann, who was the 62nd overall selection of the Red Wings in the 2002 NHL Entry Draft, heaped praise on Colorado's budding superstar. What did Duchene say to Fleischmann after the nifty pass? While plenty has changed for Fleischmann, namely a new conference and new surroundings, his comfort level continues to grow since coming to Denver. And though the Avalanche are one of the youngest teams in the league, that hasn't stopped Fleischmann from keeping the same goal he had when he was in Washington. And speaking of young, Fleischmann laughs when the ‘v' word comes up in conversation. Setting themselves up for a serious Cup run is what matters most to Fleischmann at this point in the season. Fleischmann, in his own low-key manner, has shown he believes in his abilities, something that could go a long way in helping Colorado land their third Stanley Cup and first since 2001.